I have wonderful news! I have recently acquired a press release about the most important week of the year*: Big Cat Week. Big Cat Week is a massive educational and fundraising campaign organized by The National Geographic Society. It features a week of extraordinary big cat-related television programs on Nat Geo Wild; all for the purpose of supporting National Geographic’s Big Cats Initiative. Once again, Wild Safari Live will be a critical part of Big Cat Week. It is quite literally a live African safari streamed all around the world. Wild Safari Live is one of the most innovative and powerful wildlife programs around, and I am thrilled it is returning to mainstream television. In my opinion it is not possible to have Big Cat Week without it. 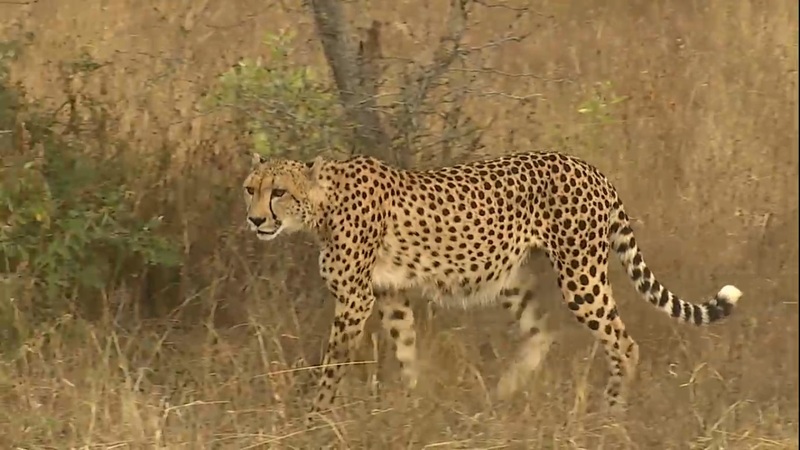 This cheetah was seen on Wild Safari Live on March 3, 2015. 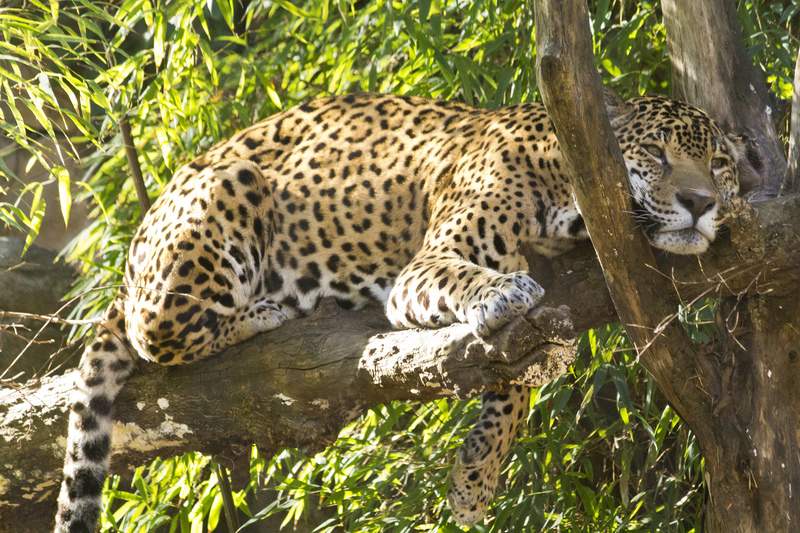 Wild Safari Live will once again be an integral part of Big Cat Week. Just to be extra clear, this premier is about Puma concolor (mountain lions, pumas, etc.). It will feature groundbreaking research from Panthera’s Puma Program, whom I have been following on Facebook for quite some time. Based on the camera trap footage and information they have been posting, this is one program you will not want to miss. Cat Fight by Arrow International Media will feature, shockingly, scenes of big cats fighting. An athletic challenge between some of the most physically impressive animals on the planet: lions, cheetahs, and tigers. Curiously, it seems jaguars will not be included in the competition. I suppose Nat Geo Wild did not want to showcase a one-sided victory. The life of a male lion is full of peril. They are constantly being tested by the elements, their prey, and other lions (and increasingly Homo sapiens). The Lakeshore Killers follows three up-and-coming male lions as they face these extraordinary challenges. NDR Naturfilm will compare the 41 species of wild felids to determine which one reigns supreme. Top Cat promises to be a wonderfully educational premier, although the competitive element seems a bit pointless. We all know the jaguar will win. 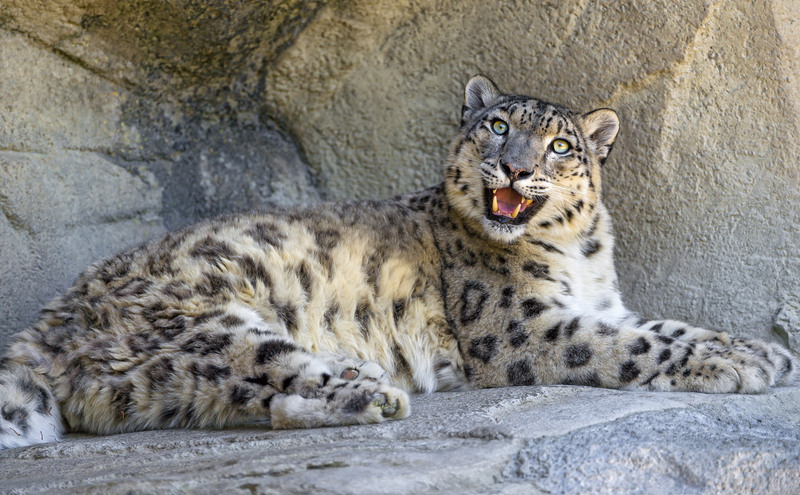 You do not want to miss Big Cat Week 2015! I will post new information as I become aware of it. Here is the original press release in its entirety. Edit: I have recently learned that Big Cat Week 2015 will begin on November 27. Click here for more information. *In my opinion, at least.